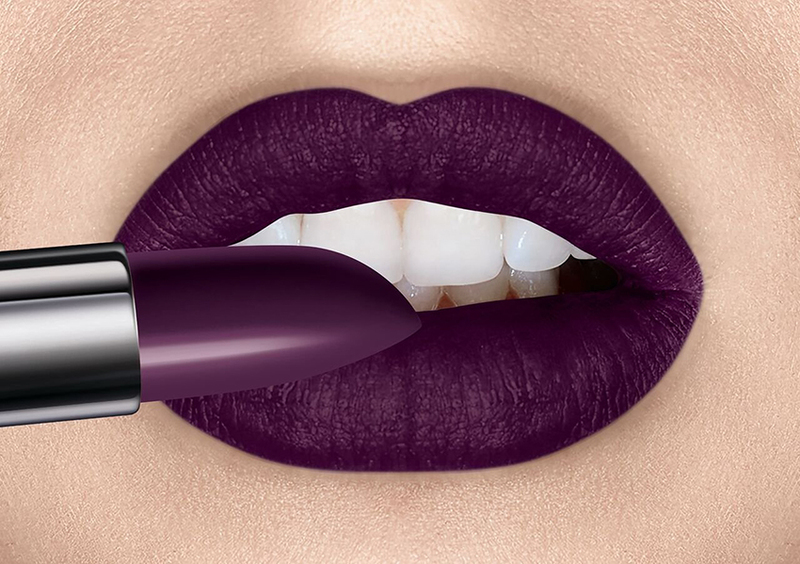 For quite some time being considered as an option mostly for courageous experiment lovers, the purple lipstick gets back to the everyday make-up, and moreover the “ultraviolet” has been proclaimed as the color of this year. You may notice many fashion make-up artists playing with it these days. 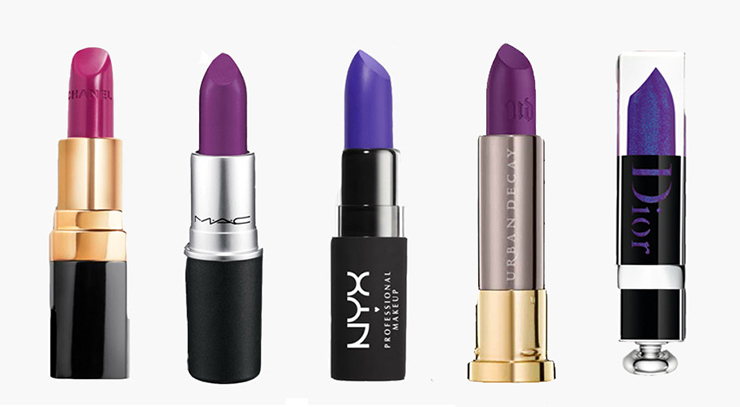 Purple lipstick is an excellent alternative to bright red that we all already got bored with. It looks impressive, it becomes the center in the overall look, and at the same time it is certainly far from the eternal classics. Stay in trend, and try it on today!